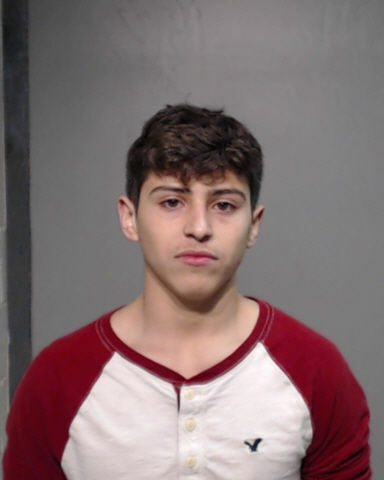 Three Donna North High School students were charged this past week in connection to a police vehicle that was stolen from the same school they attend. Jesus Colunga, 17, was arrested Thursday and charged with engaging in criminal activity, unauthorized us of a vehicle, burglary of a building, theft of property and criminal mischief; Agustin Ramirez, 18, was arrested Friday and charged with engaging in organized criminal activity and criminal mischief; Orlando Ramirez, 17, was also arrested Friday and charged with engaging in criminal activity. The high school was broken into on Monday and a school district police vehicle was stolen, according to the district’s spokeswoman. Later that night, a person behind the wheel of the stolen police unit turned on the vehicle’s emergency lights while behind a Hidalgo County Sheriff’s Office deputy. The three inside the vehicle then fled. 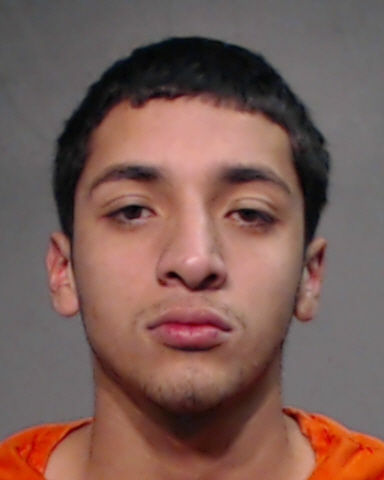 Colunga received a $42,000 bond for all three charges and was released from jail on Friday. 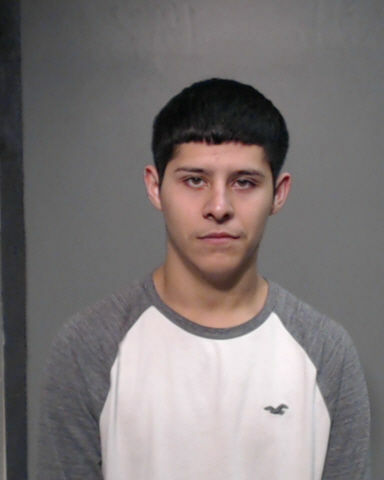 Augustin Ramirez’s bond was set at $20,000 on the two charges and was released on Saturday. Meanwhile, Orlando Ramirez received a $10,000 bond on the engaging in criminal activity charge and is out on bond.